We at Ferguson Superstore truly want to deliver a positive experience each and every time we speak to a potential customer. We understand the reasons people don’t like purchasing a new vehicle at a dealership; the pricing, the trade in value, the pushy sales staff. Why should someone who came in via the internet; or by phone; or simply walked onto the lot have different pricing? We want to eliminate all of the uncertainty from our customers’ experience. Each New and pre-owned vehicle on our lot has been fairly priced in an effort to move our company and our customers away from the car business of 30 years ago. Every customer will receive the same pricing and a competitive bid good toward purchase or trade of their current vehicle. Our staff analyzes the market daily to make sure our pricing is current, competitive, and fair. No month-end blowout sales. No inflatable gorillas. Just fair, honest pricing for everyone. 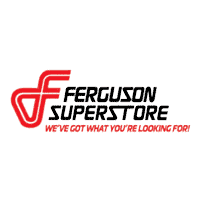 We at Ferguson Superstore value your business. We intend to act like it. What is the Ferguson Deal? New vehicle pricing includes all offers and incentives. Tax, Title and Tags not included in vehicle prices shown and must be paid by the purchaser. While great effort is made to ensure the accuracy of the information on this site, errors do occur so please verify information with a customer service rep. This is easily done by calling us at (918) 258-1800 or by visiting us at the dealership. 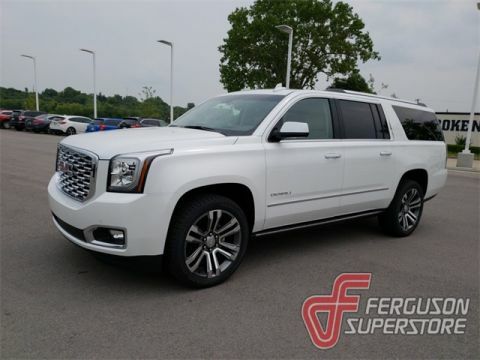 NUMBER 1 RATED GMC DEALER IN CUSTOMER SATISFACTION FOR SEVERAL REASONS, #1- OUR PRICING IS ALWAYS UPFRONT AND SIMPLE, #2 LARGEST SELECTION IN OKLAHOMA, #3 WE TAKE CARE OF YOU AFTER THE SALE. Factory MSRP: $81,145 $14,300 off MSRP! Priced below KBB Fair Purchase Price! 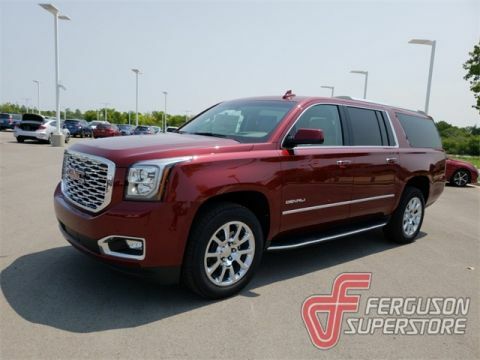 Here at Ferguson Superstore, we pride ourselves on our ability to help drivers from all different types of backgrounds find the perfect used vehicle to fit their lifestyle and budget. 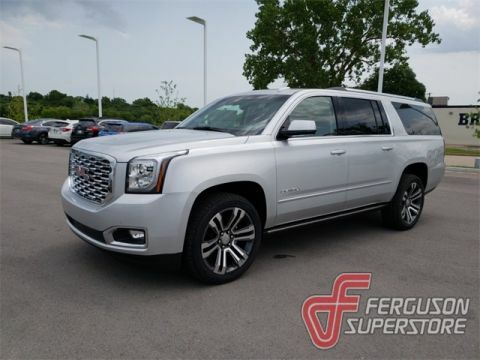 We’re a member of the Ferguson family of car dealerships in Broken Arrow, OK, which means we have plenty of places to draw our used car inventory from. 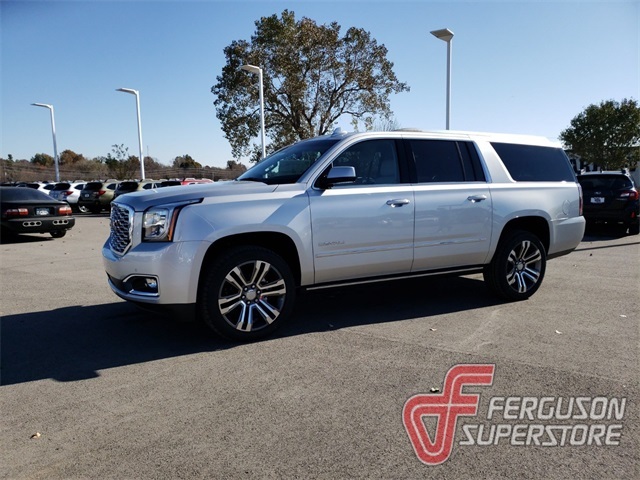 From used Kia cars to pre-owned GMC trucks and luxurious used Buick SUVs, there’s something for you waiting on our lot.